Yesterday was probably my last swim of the season. This photo of me at Simpson's Point was from two weeks ago. I have been thinking a lot about diversity in young adult fiction as I revise my work in progress. My YA features a half Chinese American who falls in love with British boys during her junior year abroad. I chose a protagonist of mixed ethnicity to represent a typical American because the USA is a nation built on immigration and assimilation. Eve's story was also inspired by my family's sabbaticals in England. I buy YA novels for my Japanese American niece, and it's a challenge finding characters who somewhat resemble her and share her interests. Most novels with diverse protagonists have racial conflict as the central plot. Yes, minorities are frequently victims of prejudice, but they also fall in love, play sports, travel beyond their country of heritage and act like normal teens. Ethnicity can be an important part of character, but it doesn't need to prescribe or to limit the story arc. Realistic fiction should include diverse characters because the real world is diverse. However, most YAs, especially romances, portray a white world with a few token minorities. That isn't realism. Love comes in many colors and various orientations. This year I was pleased to discover several excellent YA romances with diverse protagonists. I've included three mini-reviews below, but my selection was limited to those books I've read. If you know of others, please note them in the comments. P.S. I Still Love You by Jenny Han (May, 2015) is the sequel to To All the Boys I Loved Before (2014). Lara Jean is half Korean American and busy acting as a surrogate mom to her nine-year-old sister. Their Korean American mom died several years ago, and their Caucasian dad does his best to cook Korean beef and to keep their maternal culture alive in a predominantly white suburb of Charlottesville, Virginia. These paired books are partly about grief and family, but the central plot is romance. Lara Jean's quiet world of baking at home is upended when her secret love letters are mailed to all her crushes. These delightful and quite innocent romances would appeal to girls of any ethnicity. The values are traditional, but the world is very up to date with social media scandals. They are a quick and easy read, and both are on the NYT bestseller list. 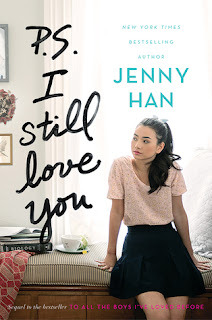 Jenny Han is one of my favorite authors of YA romance. She captures the confused feelings of being a teen in love. Han is great on sibling relationships too; the youngest sister was so adorably funny. 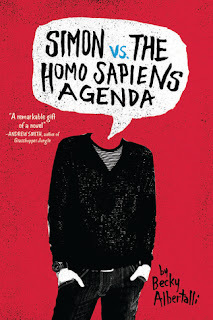 Simon vs. the Homo Sapiens Agenda by Becky Albertalli (April, 2015) is a strong debut which is likely to win awards. What makes this novel special is the authentic voice. The straight female author used her experience as a child psychologist to tell a typical coming out story. It's set in the suburbs of Atlanta with racially diverse secondary characters. Simon's secret gay romance is threatened when another boy finds their flirty emails and blackmails him. 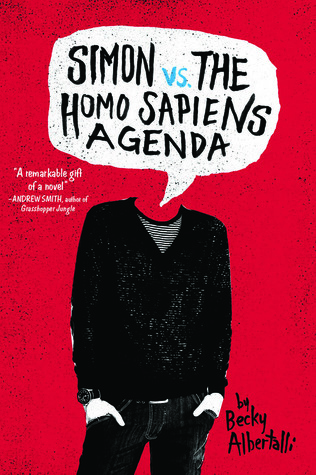 Simon struggles to protect the privacy of the other closeted boy, whose identity is unknown even to him. I raced through this book in one day, laughing at Simon's witty observations and eager to uncover the identity of his mystery love. My only criticism is that all the pop culture references will date this novel. Still, this is a marvelous book for gay teens and for readers of all ages. The parents were hilarious. This author clearly knows how to laugh at herself. 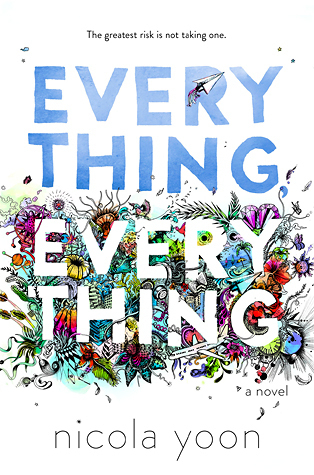 Another strong debut is Everything, Everything by Nicola Yoon. Released earlier this month, it already tops the NYT bestseller list. This novel has a great premise: a girl allergic to the world is confined to her house and falls in love with the troubled boy next door. Their doomed romance builds slowly through hilarious window pantomimes and soul searching emails. It was encouraging to find a Japanese-African-American protagonist in a bestseller book by a Jamaican American. The illustrator, her husband, is Korean American, and several characters are diverse. The Hispanic nurse was the most well developed and realistic character in the book. Unfortunately, the protagonist's ethnicity doesn't go beyond physical description. Maddy wears shoes inside, and her third generation Japanese American mom cooks French food for special occasions. They play English word games and their furnishings are generic. I was expecting the author to draw a parallel between Maddy's confinement in a bubble to the Japanese American internment during World War II, but no family history is mentioned on either side. All we know is that her African American dad and biracial brother died in a car crash when Maddy was a sickly baby. More is revealed with the big plot twist at the end, but you'll have to read my Goodreads Review (includes a hidden spoiler) to learn why I was unconvinced by the ending. I was expecting something deeper, but this book is an entertaining read which will appeal to a general audience. I hope Yoon chooses to draw more from her interesting family background in her next book. There is no rule that authors need to match their characters to their own ethnicities. However, more research is needed if writing beyond personal experience. What teens need are more diverse books, especially in YA romance. Any more suggestions? Note to authors writing diverse characters: include ethnic details for realism/character building, but don't describe skin color with food. 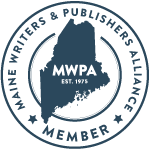 YA author Sarah Ockler offers more advice here: Race in YA Lit: Wake Up & Smell the Coffee-Colored Skin, White Authors! Reviewer's Disclosure: I bought Han's novels at Bull Moose in Brunswick, Albertalli's novel at Longfellow Books in Portland and Yoon's novel at Harvard Book Store in Massachusetts. I was not compensated for my reviews. I'm a supporting member of We Need Diverse Books. A beautiful picture of you at the beach. Maddie's experiences sound interesting. I especially like how you reviewed about the cultural differences. Last swim of the season- so neat how our seasons are so vastly different. It's 93 today.... haha Beautiful photo of you on the rocks. I enjoyed the Blue Angel post as well. Have been fascinated with them my whole life. We used to see them down by NASA as a child. Mesmerizing!! I agree with you on representation. My only concern is when tokenism takes over and it becomes "well, which diverse character do I include now? ", as opposed to a more organic process. Good post, it made me ask questions to myself, which is always a good thing. I must admit I dont read a lot of YA -- not that I dont think it's worthy -- it is. There's so many talented authors in the genre. 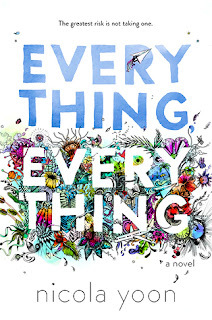 I have heard of Everything Everything by Nicola Yoon. I like diversity in books and think it's important. I'm still trying to think of other YA teen books with such diversity ... but I'm drawing a blank at the moment. Love the sparkly water photo and you in a wet suit--last swims of the season for both of us : ) You do such a good job with the reviews! As always, you write such thoughtful, interesting reviews. I don't read much romance but I find your comments on the diversity aspects of these books fascinating. Hope you enjoyed your last swim. Thanks once again for the reviews. I always looking forward to reading your thoughts. I can't get over that shot of you swimming - in Maine in October? Must be freezing! "Simon" is getting lots of good press in the UK. Booktrust included it on its recommended list for 2015. I haven't read the other two books, but thank you for the recommendations. You are always a great source for YA. Btw, I couldn't help but notice that "diversity" extends to your support of various independent bookstores! Tina, Cynthia, Tricia and Barrie, thanks! Kacky, I’ll visit your blog when I need a warm up! ACIL, racial tokenism is a valid concern, but then again, why is the default character usually white when we live in a multi-ethnic world? Racial and ethnic diversity should indeed be an organic part of character building. You make me think too! Amanda, the ocean temps lag a couple of months behind air temps so September is like more like June. 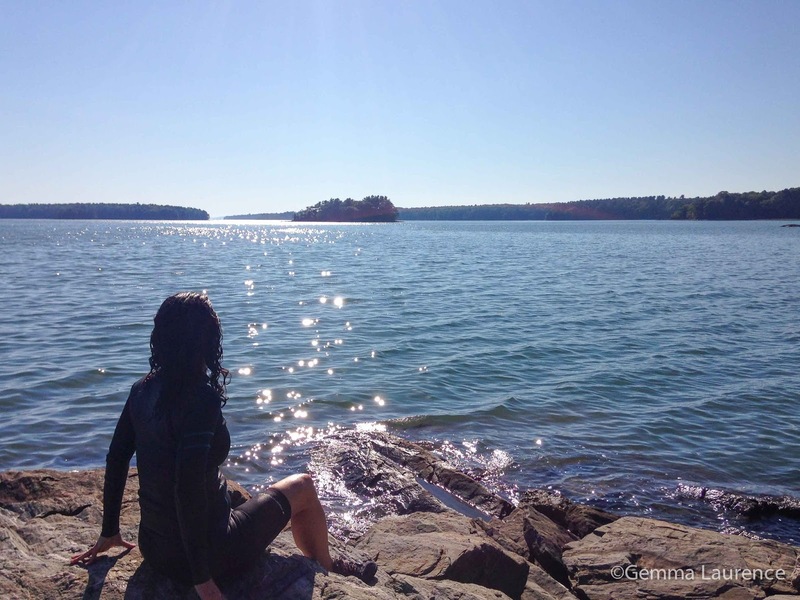 It’s now too cold to swim in October. Bee, it’s interesting to see which books cross the pond. Yes, I like to support as many indie bookstores as I can, and their diverse selections affect my reading habits. I’m tickled that you noticed.